Yes! True. 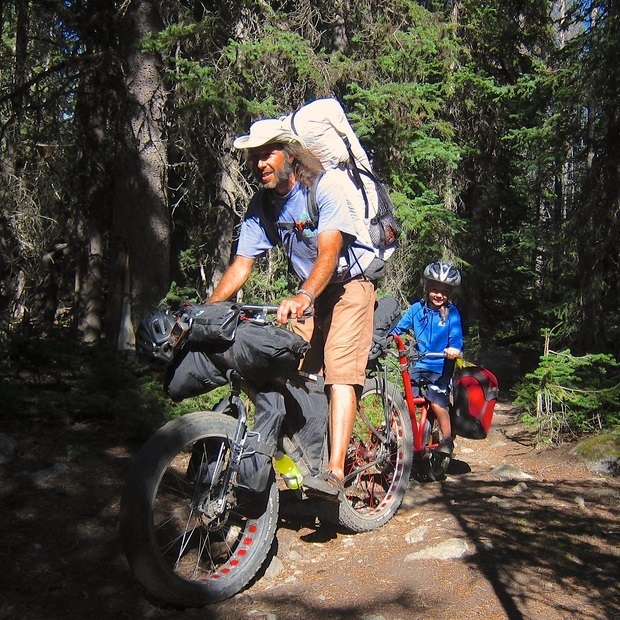 We once bike camping with my son. He really like it. I knew now what he really wants.